Chef Eyck Zimmer to prepare special Dining experience at Outrigger Konotta Maldives resort for Easter 2019 one of the great talents of modern European haute cuisine returns to the Maldives. Acclaimed chef, Eyck Zimmer, will be guest chef at the outrigger Konotta Maldives resort at Easter 2019. Zimmer will host two, five-course dinner in the resorts driftwood restaurant on Sunday 20th April and Monday 21st April. He will be joined by a sommelier who will pair wines with each course. One of the truly great talents in modern haute cuisine, Zimmer, a German national, who has won accolades such as Portuguese chef of the year 2008, British chef of the year 2006, Meilleur Ouvrier de Grande Bretagne 2000, and Ordre Du Merite Agricole, to name a few. Along the way, Zimmer has worked in some of the best kitchens in the UK: Claridge’s, The Dorchester and the Ritz. He worked with current Outrigger Konnotta Maldives Resort general manager, John Allanson, at the Lowry in Manchester 2005-07. The menus for the two Easter 2019 special dinner are a work in progress. Zimmer expects the final creations to be celebration of Maldivian influences matched with over 30 years of culinary expertise from across Europe. This Easter, guests at the Outrigger Konotta Maldives Resort will once again be able to savor the unique culinary creations of Eyck Zimmer – one of the great talents of modern European haute cuisine. 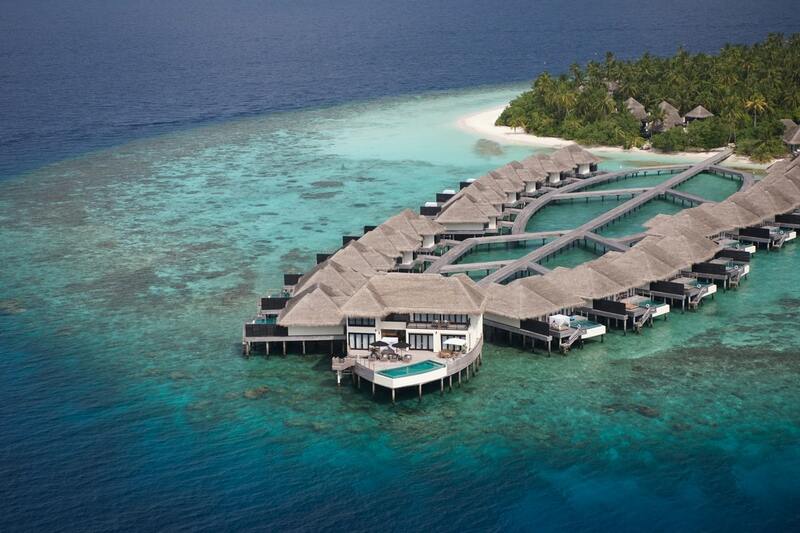 Outrigger Konotta Maldives Resort is a premier beachfront resort on Konotta Island in the Maldives.